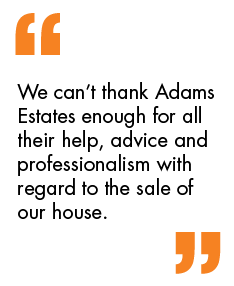 Adams Estates are pleased to offer for sale this 5 bedroom extended and double fronted contemporary semi detached house in Dewsbury. Benefitting from central heating & double glazing the property briefly comprises of:Porch, Hallway, lounge, 2 seperate reception rooms, kitchen/ dining area, Wetroom, To the first floor 5 bedrooms, Family Bathrooms, front & rear gardens and off road parking with garage. It is located in sought after area and is walking distance to local amenities and is a Ideal family home.